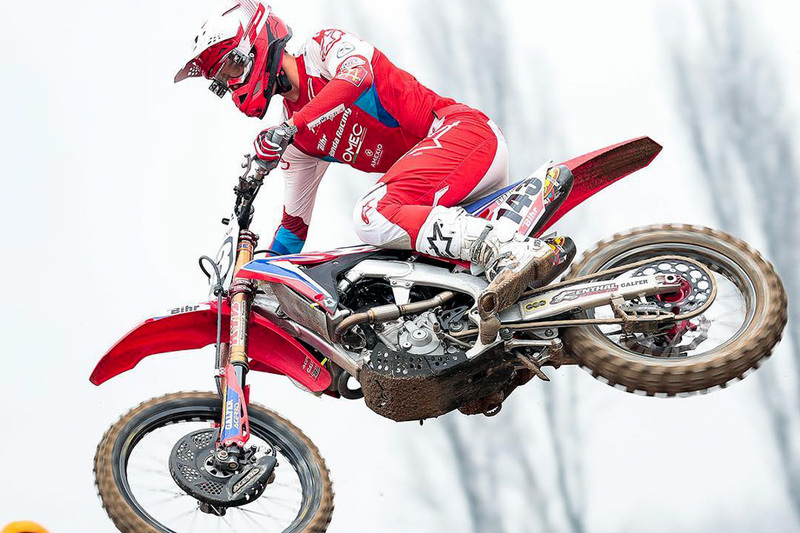 Australian earns top 10 result in Italian motocross championship finals. Queenslander Mitch Evans is continuing to learn and adjust to the increased intensity and aggression of racing on the European circuit, recently completing the three-round 2019 Internazionali D’Italia. 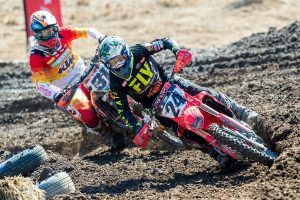 Evans, who’s set to challenge the MX2 World Championship this year with Team Honda 114 Motorsports, put in a spirited performance at the weekend’s Italian motocross finale in Mantova, winding up 11th in the MX2 outing before lodging an impressive ninth in the Superfinal, which sees the best MX1 and MX2 riders combined. 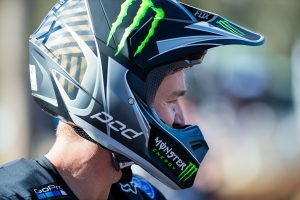 A strong end to the mini-series has offered the youthful Australian a positive feeling heading into his next pre-season event, scheduled for 24 February at the Motocross Masters International in Lacapelle, France. The opening round of the MXGP World Championship will take place on 3 March at Neuquen in Patagonia Argentina.